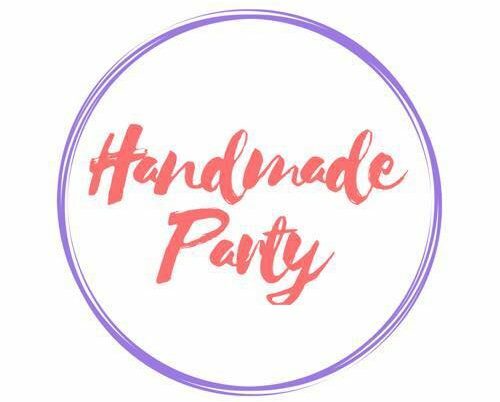 I decided to launch Handmade Party for two reasons. Firstly, it is here to help you, the creator of bespoke party decor in your path to establish and build your handmade party product business. Secondly, it exists to help Party Lovers connect with your business. Whilst at this time we are building our content around Party Creators (you! ), we are undertaking some small steps to build an engaged consumer audience – that person who is always their families’ go-to party planner, appreciates beautiful and unique design and curates fabulous get-togethers. Your perfect customer! Whilst mass produced products are beautiful and a lot of the time necessary, the unique handmade items we as Party Creators produce helps give parties a unique, personal flavour that is so craved in this modern age of social media and mass production. In this blog, I will aim to give you practical information to help you in your business. Things I have learnt that are often hard to uncover, in my own quest to build my business. I am not claiming to be an expert. But I am definitely learning as I go, and would love to share and grow with you. Finally, I will conduct regular challenges where by I nominate themes and material ideas to help us produce new content and assets for ourselves. The purpose of this? We’re in a competitive industry so any chance to build content will be for great for when we finally launch our consumer blog. When the consumer blog for Party Lovers is finally launched, I will be looking for vendors to feature and interview, so this will be another opportunity for free exposure. I am Maria. I have worked in direct and digital marketing for over 10 years. My experience is in email marketing, content production and social media. I recently decided to launch a handmade business that desperately needs some love. I hope you can join this adventure with and grow with me.